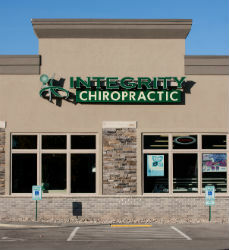 Integrity Chiropractic is located on the corner of W. College Avenue and Mason Street in Appleton. For those using public transportation, the Valley Transit bus stop is on Rt. 15 and is a quick walk away from the office.